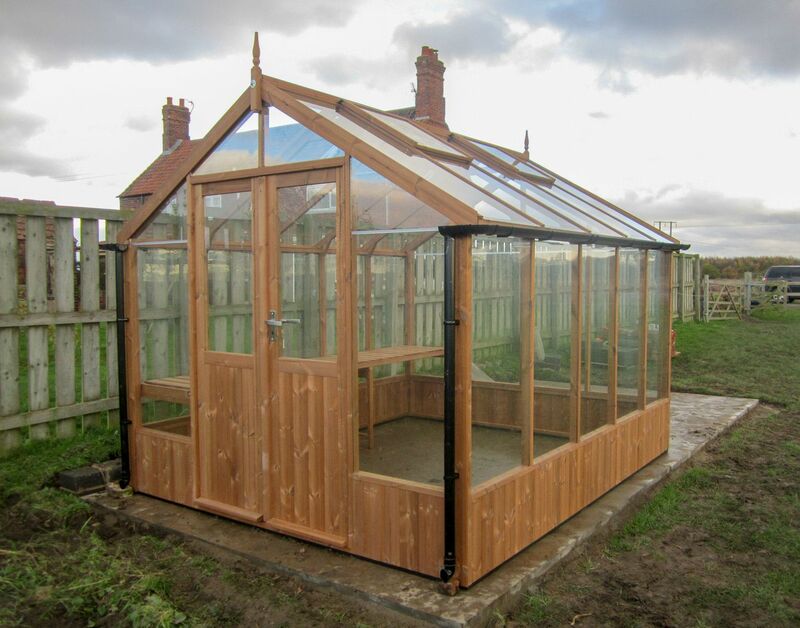 The Swallow Raven Greenhouse is 8ft wide with double doors and in our opinion it’s the highest quality and best looking wooden greenhouse of it’s size for sale today. Swallow Raven Greenhouses are made from Scandinavian ThermoWood®. This new high tech timber is specially heat treated up to 215 °C to remove excess moisture and resin, preventing warping and protecting from rot. Standard kit on the Raven Greenhouse includes 3mm toughened safety glass, automatic roof vents and double inward opening doors with mortise lock and stainless steel handles. 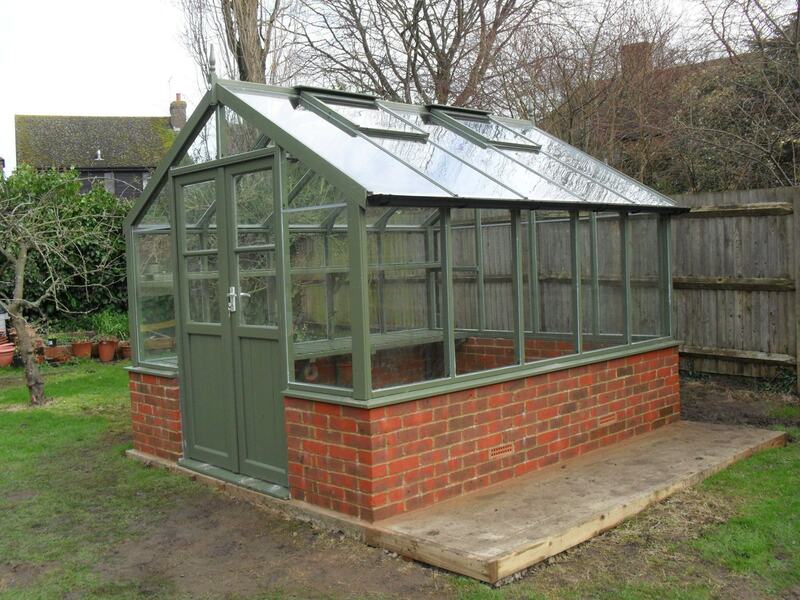 If you don’t fancy a traditional wood finish, Swallow will factory spray paint your greenhouse in one of a choice of stylish colours. Don’t forget that buying a Swallow Greenhouse is easy. Just order your new greenhouse from us and within 4 weeks it will be standing in your garden fully erected. Yes, installation is included in the price, you won’t have to do a thing!